Are you looking for wood for your bonfire this November, or just want to top up your firewood stock ready for winter? 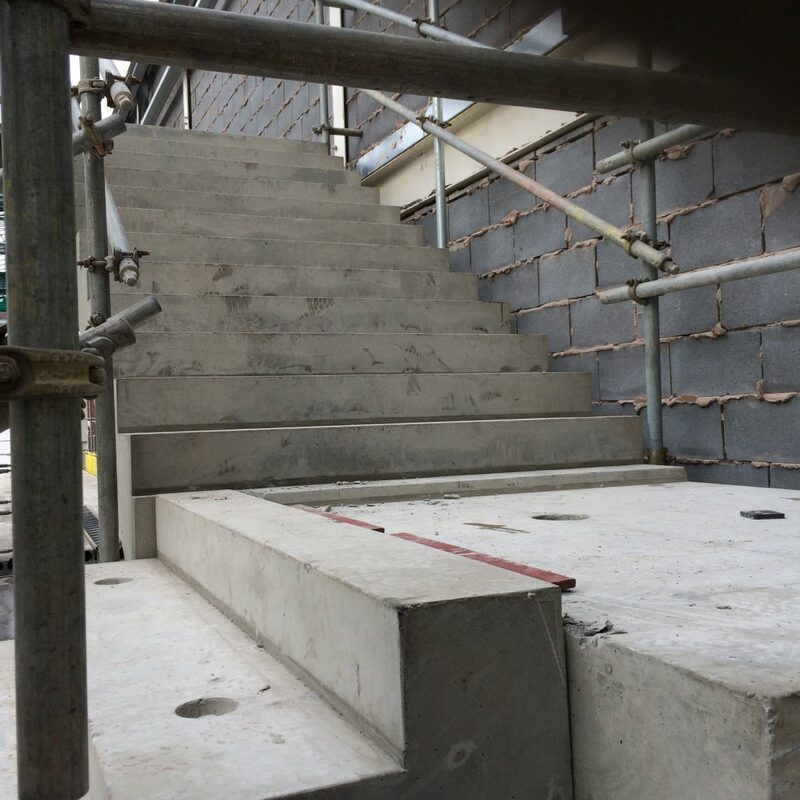 We have the perfect solution with plywood and timber off cuts which are FREE to collect from our manufacturing facility in Bridgwater. 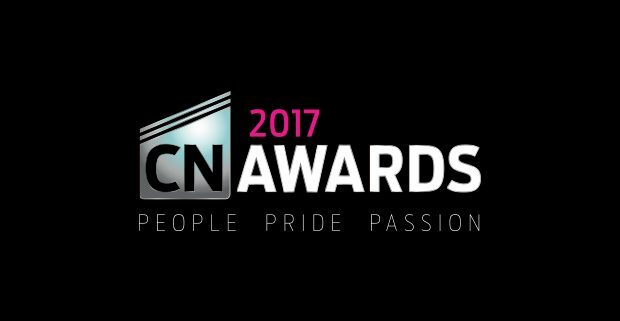 Give us call on 01275 874508 or email mail@cbsprecast.com for more information. 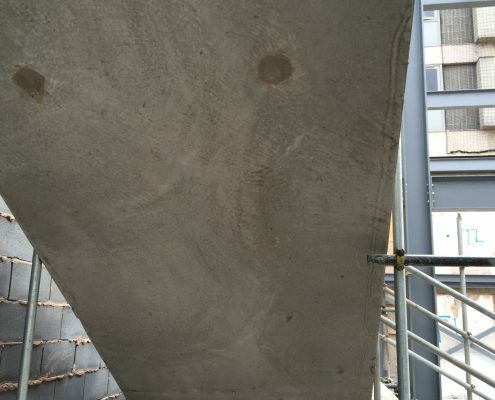 http://cbsprecastconcrete.co.uk/wp-content/uploads/2016/10/Untitled-2-300x113.png 0 0 CBSPrecast http://cbsprecastconcrete.co.uk/wp-content/uploads/2016/10/Untitled-2-300x113.png CBSPrecast2017-10-11 10:21:582017-10-11 10:21:58FREE Plywood and Timber! 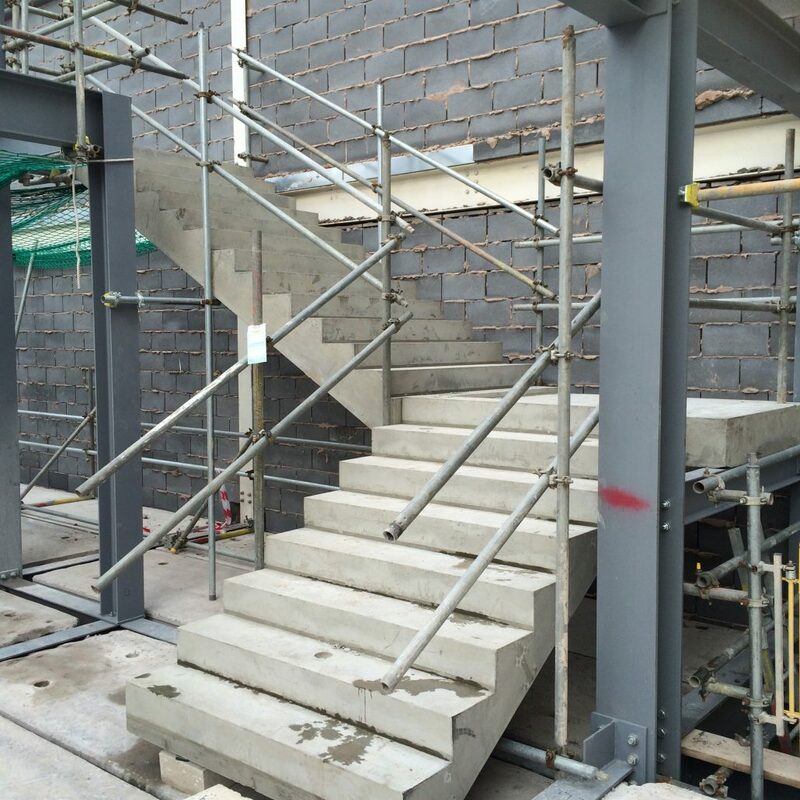 150mm T-Beams are in Manufacture! 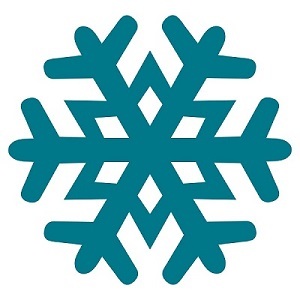 http://cbsprecastconcrete.co.uk/wp-content/uploads/2016/10/Untitled-2-300x113.png 0 0 CBSPrecast http://cbsprecastconcrete.co.uk/wp-content/uploads/2016/10/Untitled-2-300x113.png CBSPrecast2016-11-09 11:49:212016-11-23 10:49:58150mm T-Beams are in Manufacture! 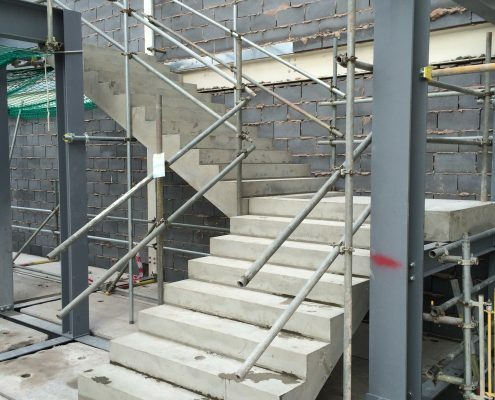 See below the images of CBS Precast Manufacturing’s flights of concrete stairs installed on site at Worcester. 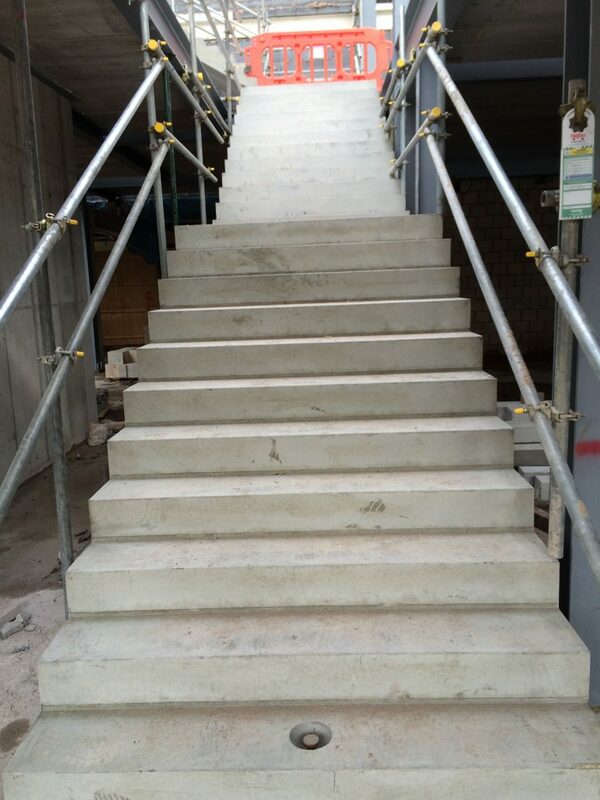 Our Operations Director and the Site Manager both commented on how good the quality of the stairs are. 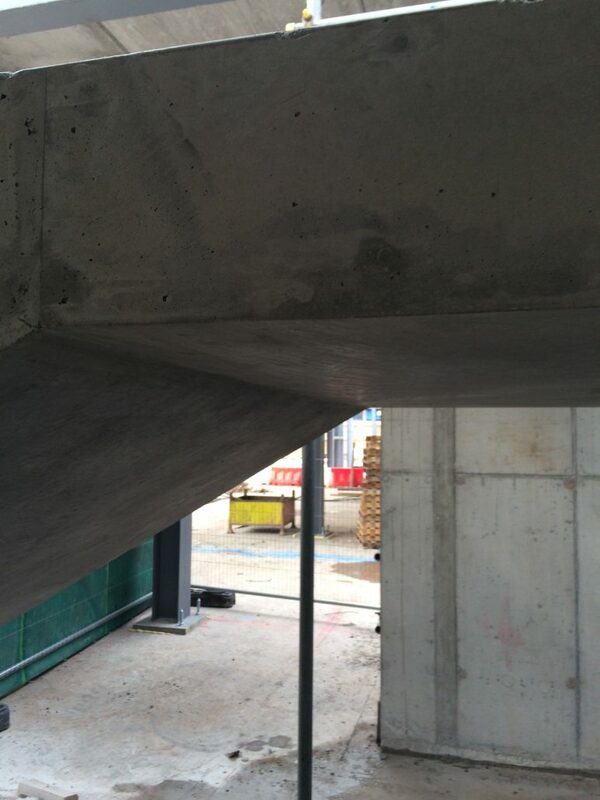 The soffits in particular are excellent! 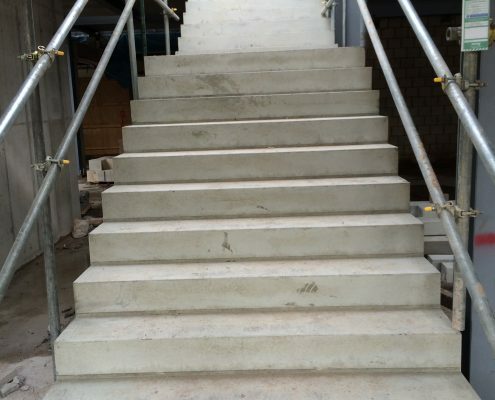 These stairs were designed by our experienced Design Team at CBS Precast and then manufactured by CBS Precast Manufacturing. 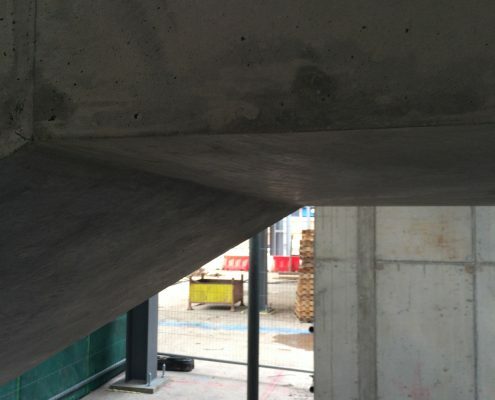 We can create designs to suit your exact requirements and then produce them to a high standard with steel lifting points cast in place to allow for safe offload and accurate placement. 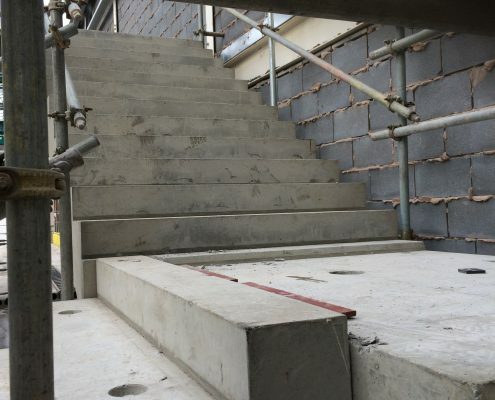 If you require a quote for a fast installation of durable, fire resistant precast concrete stairs for any type of building then contact us by emailing mail@cbsprecast.com or call 01275 874508. 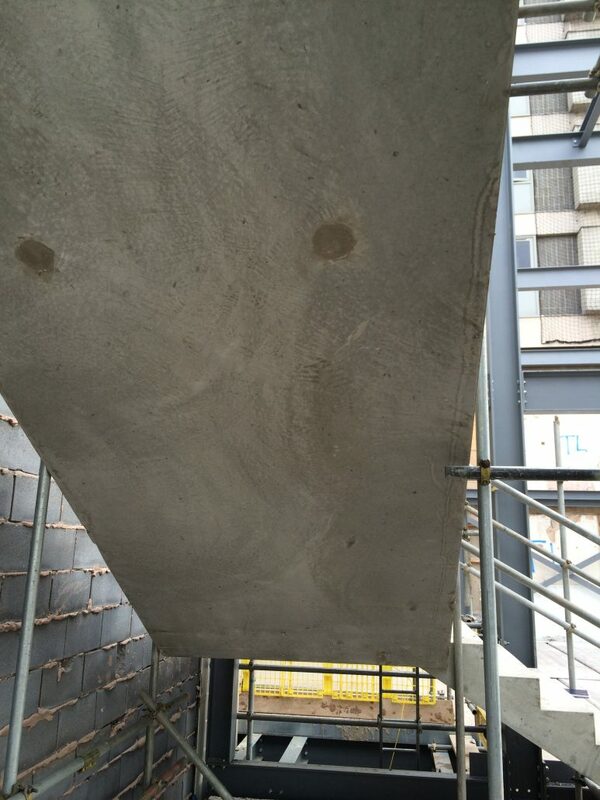 CBS Precast are proud supporters of Make-A-Wish UK. Here at CBS we enjoy socialising outside the office and last weekend the team enjoyed some fun in the sun whilst taking part in archery at a garden party hosted by the Managing Director of CBS Precast, Alan Webb. They may not be Rio standard but they gave it their best shot! 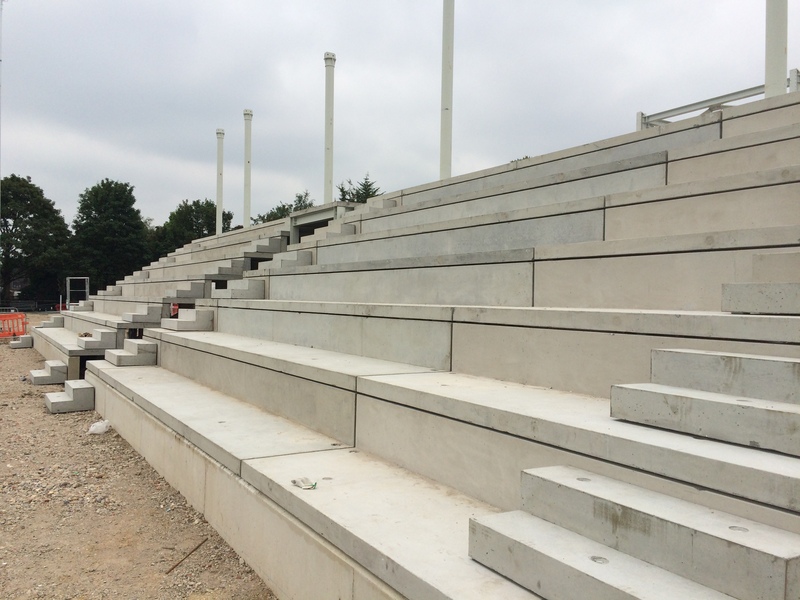 Here are some images of CBS Precast Manufacturing Limited’s terrace units which have been installed at Arbour Park, Slough, for Morgan Sindall as part of the Slough Urban Regeneration project. 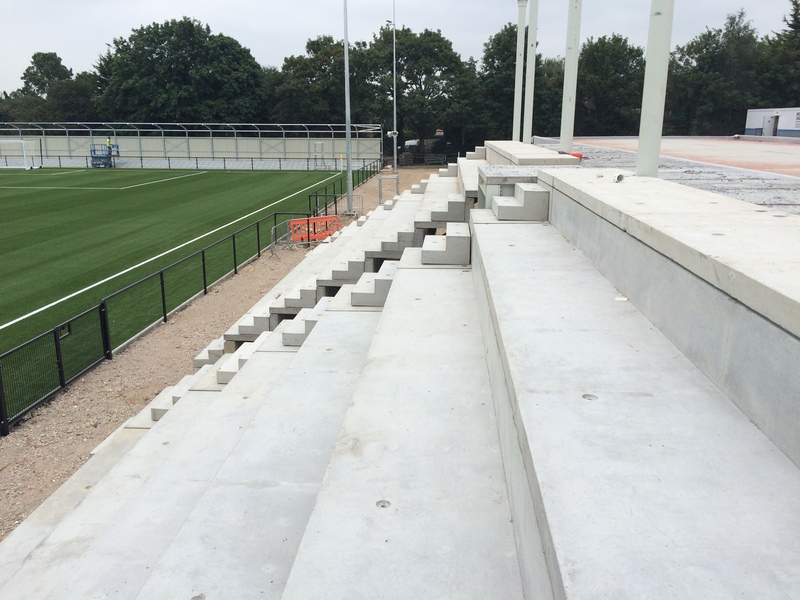 The Arbour Park Community Sports Facility will include a 1,950 spectator capacity stadium, for which we manufactured and supplied the terrace units for the main stand.